In a newly filed legal response, Anthem's lawyers argued the deal to buy Cigna is “procompetitive” and specifically would allow Anthem to expand its presence on the Affordable Care Act's insurance exchanges. 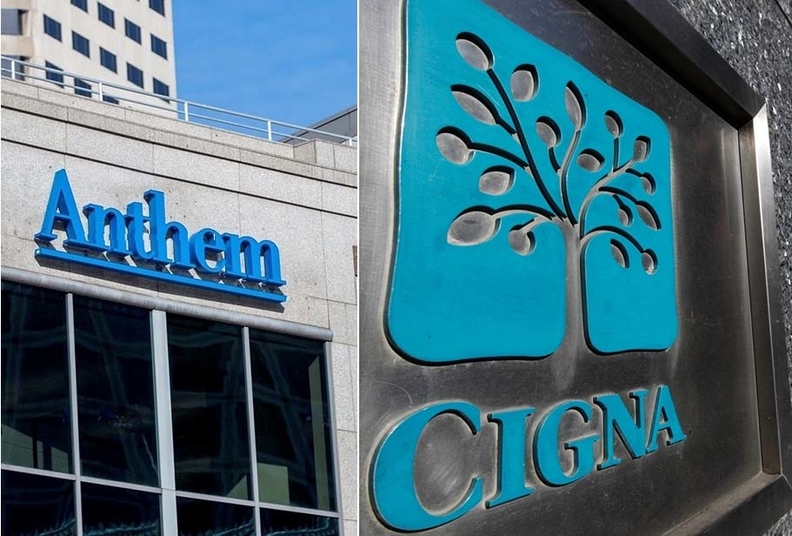 “At a time when large insurers are withdrawing from public exchanges, its acquisition of Cigna will significantly increase consumers' access to the exchanges,” Anthem wrote in its response, referring to the mass ACA exits of UnitedHealth Group and Humana. Anthem, which has about 923,000 ACA exchange members, expects to lose approximately $300 million from that line of business this year but has not said it will withdraw from any markets. Instead, the combined Anthem-Cigna company would enter nine new states for the ACA marketplaces if the deal went through, Anthem claimed. Anthem CEO Joseph Swedish relayed the same message to investors Wednesday after posting second-quarter results that disappointed Wall Street. He said the trial likely will start in October and last about four months. Last week, the Justice Department sued to halt the $53 billion Anthem-Cigna merger as well as Aetna's $37 billion takeover of Humana. Antitrust officials said the deals would significantly reduce competition across almost every health insurance market, from employers to Medicare Advantage. While the individual exchanges are an important and growing market for the Obama administration, they represent a small chunk of America's insured population. A bigger concern cited by the Justice Department is the consolidation that would be created within the self-insured employer market. Anthem also denied many of the Justice Department's allegations line by line. For example, the insurer disputed the government's assertion that employers are pushing more healthcare costs onto the shoulders of their workforce even though evidence clearly points to that trend. “Anthem lacks knowledge or information sufficient to form a belief about the truth of the allegations relating to employers' cost-shifting,” according to Anthem's response. Anthem has adamantly defended its acquisition of Cigna, but Cigna has provided lukewarm responses about the prospects of the deal, which has encountered internal disputes from the outset. Many observers believe the deal is on the verge of termination, which would force Anthem to pay a $1.85 billion breakup fee to Cigna. The deal also has raised questions about conflicts of interest in Connecticut, according to reporting from the International Business Times. Aetna had not yet filed a response to the federal government over its Humana acquisition as of Wednesday afternoon.